The Quite Universal Circuit Simulator packaged with the ASCO optimizer. A great program for electronic design. RF/Microwave, transient,DC,AC and harmonic balance analysis. These Programs are created by the Qucs and Asco teams at Sourceforge.org and is compiled and packaged together by me (WN2A) for use on Slacko Puppy Linux, a great distro! Keep in mind: This is not a released version yet, it is a Snapshot Build. Status: Back on the Air. Reports?? See link below. Straightforward Analog/RF Design-Using available parts. The originals still work, 30+ years of use! Download the pdf with all the current revisions. Now at Rev 8... Great VFO Stability and More Improvements. Better Documentation. Updated: 25 December 2018. 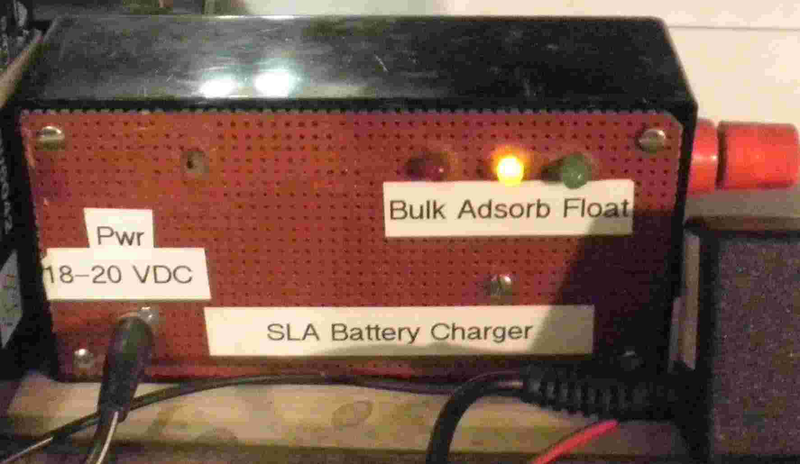 A simple "triple-mode" charger for sealed lead-acid batteries. For 146 and 440 MHz Amateur use. Works in-line with your HT rig. Auto Band-Switching. Uses LDMOS Transistors for good gain, great VSWR tolerance and more. No relays, uses PIN diodes! Not a beginner's project-- for the RF experienced type. 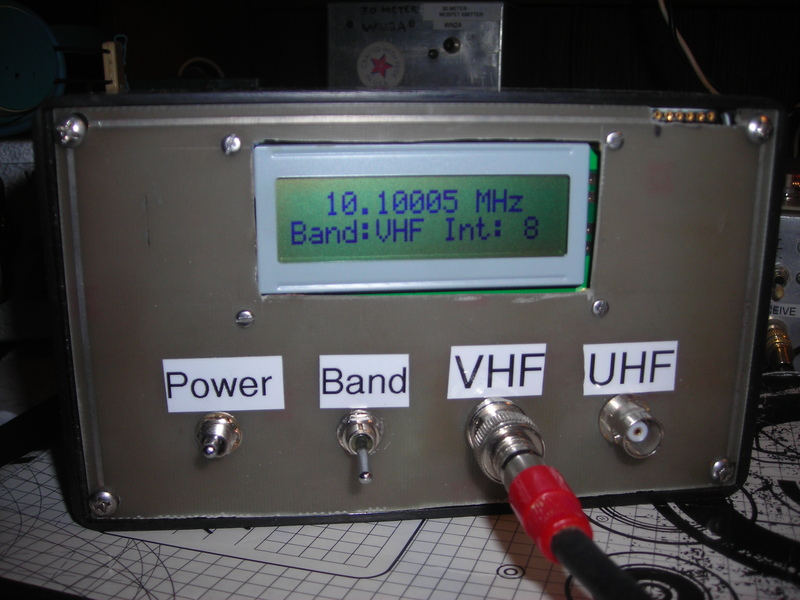 A Sensitive Low-Cost Frequency Counter with 500 MHz capability. Very Inexpensive Parts List. The Source Code is available under GNU GPL3. More Projects being worked on ....This website is updated as new material is available.